The 2019 stamp programme has been approved by Cabinet and will include a tribute to the work of the Irish Coast Guard. 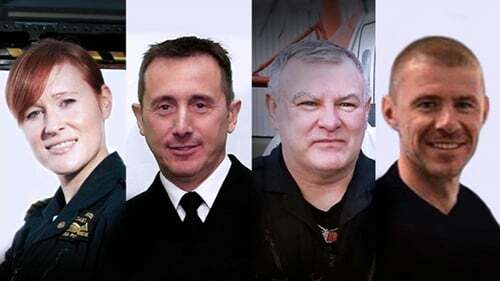 It will honour those members who have lost their lives in the course of their duty, including Catriona Lucas and the crew of the Rescue 116 helicopter. Other subjects recommended for the programme include the centenary of the first meeting of the Dáil, the centenary of the birth of Iris Murdoch and the 50th anniversary of the first Moon landing. Stamps are also due to be issued in 2019 to mark the centenary of the first transatlantic flight, which landed in Co Galway, Irish organ donation and the Rugby World Cup.